The passion of a home cook meets the spirit of revolution! 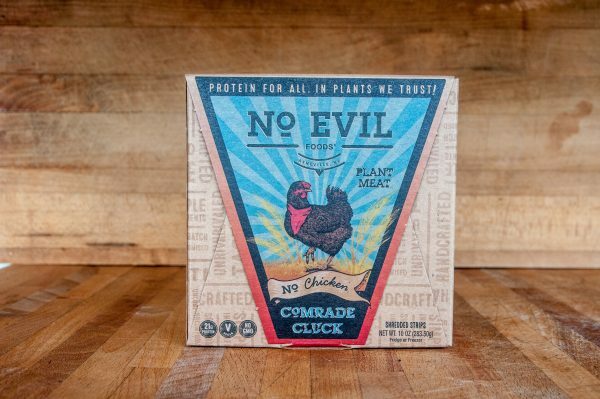 It all started in 2014 when two badass plant masters — Sadrah Schadel & Mike Woliansky — channeled their punk rock ethos and hunger for the most boss plant-based proteins into creating No Evil Foods. 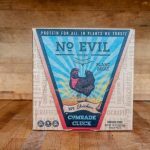 Throwing caution to the wind and with a thirst for adventure, No Evil Foods was built from the ground up, giving life to a powerful mission: to use food as a force for good, because real change starts at the center of your plate. 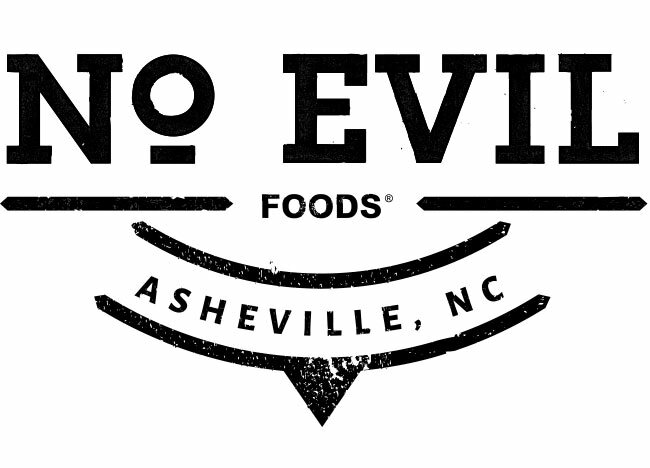 We loudly proclaim ‘DO NO EVIL’ as our battle cry in the food revolution. Every bite supports our cause to use food as a FORCE FOR GOOD. Small batch, sustainable, simple & kind. Protein for all & in plants we trust!